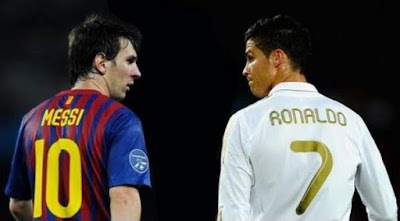 Real Madrid host Barcelona on Saturday, Dec. 23 to at Santiago Bernabéu the capital of Spain. The match is the first El Clasico of the 2017-18 Liga season, and it is important for real they are to have any chance, they must win. Barcelona play the match as it sit first in La Liga with the score 42 points, 11 ahead of their opponents,they have yet to lose a game and have scored 12 more goals than Real. Meanwhile Real Madrid sit fourth in La Liga, with ascore 11 points behind Barcelona ,today real madrid have a massive opportunity to start closing the gap to Barca at the top of the table. No Comment to " Real Madrid v Barcelona Live Stream info "
Liverpool vs Chelsea: Maurizio Sarri urges Blues fans to respect .